The television series of The Umbrella Academy is one of the most talked about shows at the moment. 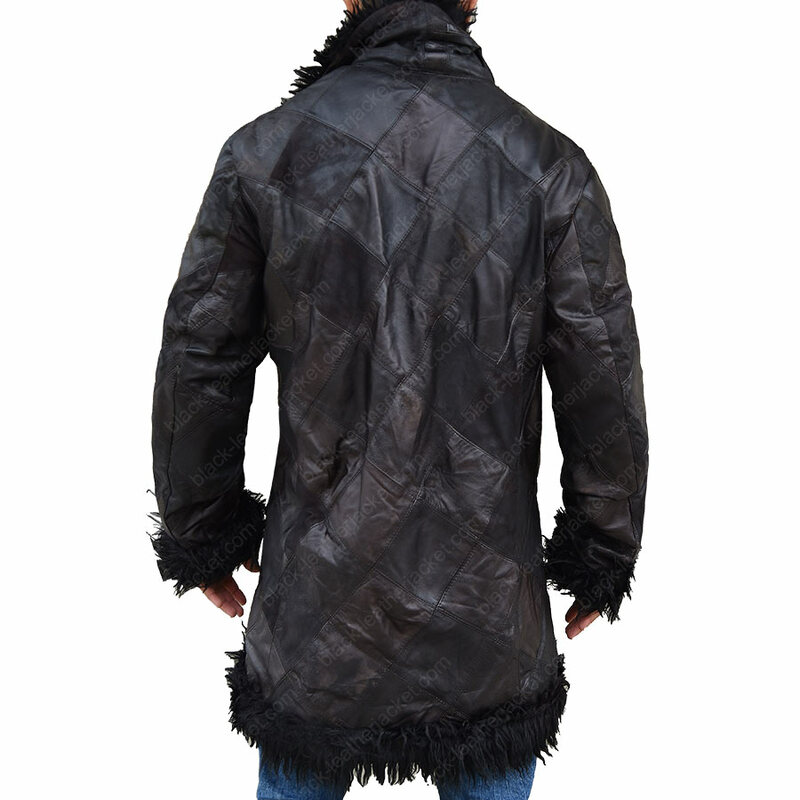 We, the clothing store, bring you the newest and extraordinarily created, The Umbrella Academy Robert Sheehan Coat. 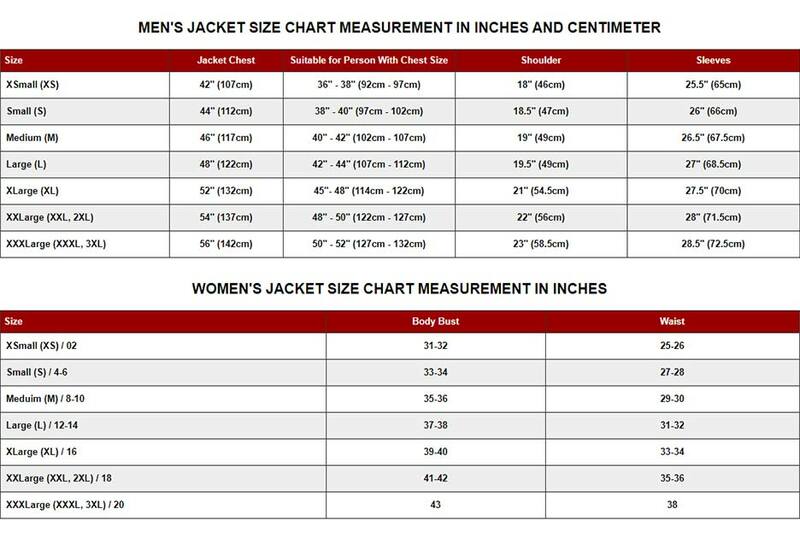 It is a uniquely created men’s leather coat. 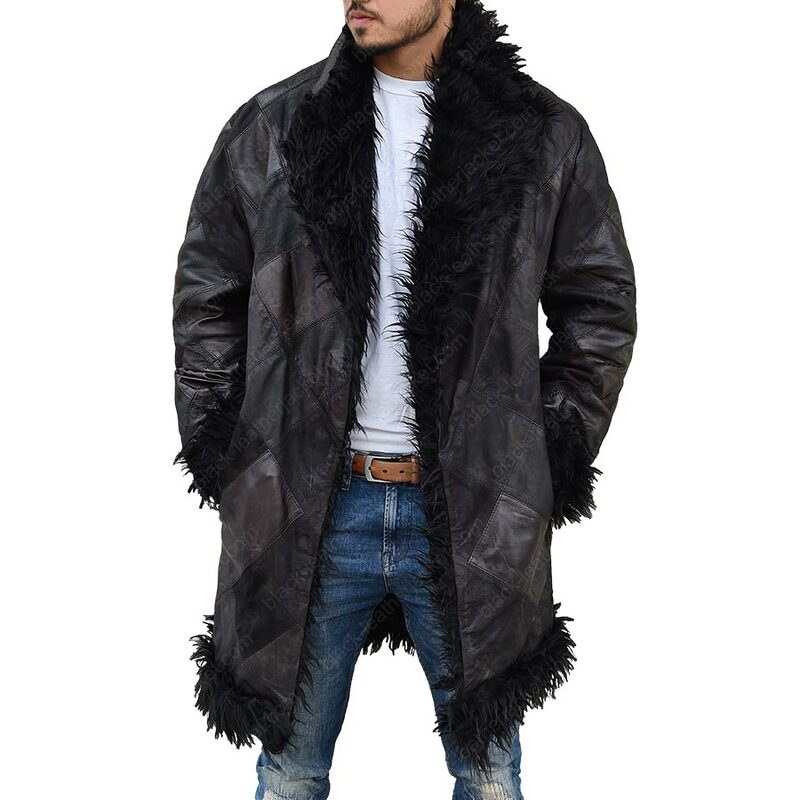 The real leather, wool blend and faux shearling fur lining make up the core features of the Umbrella Academy Robert Sheehan Coat. 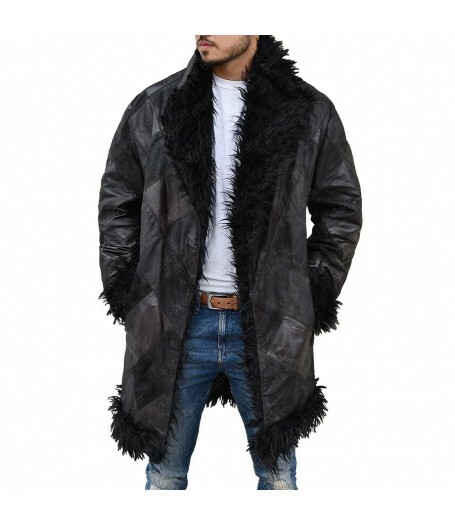 It has a shawl collar that has the faux shearling fur on it and is quite puffy. 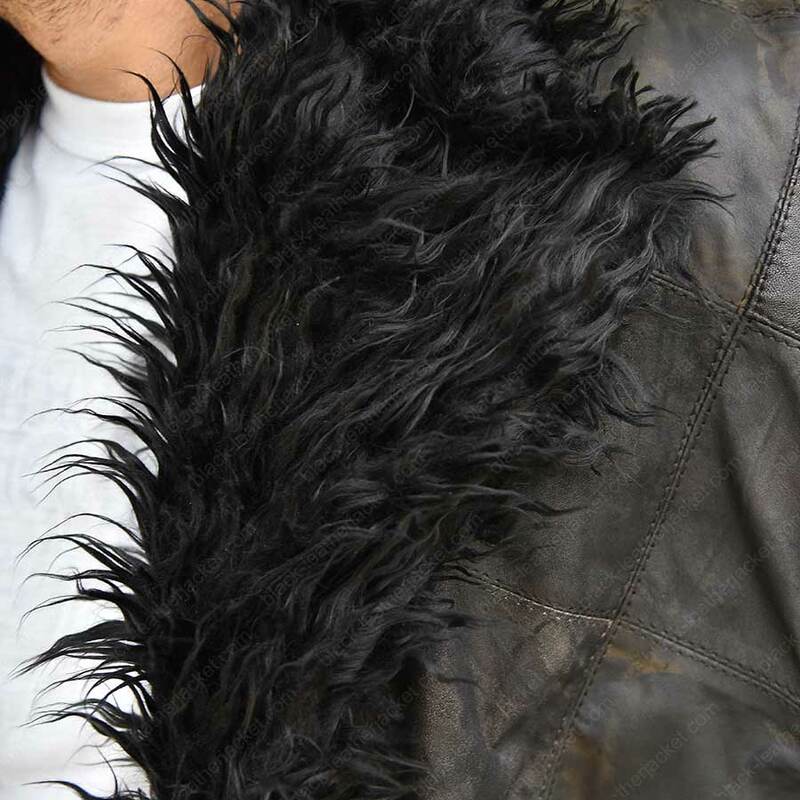 There is no buttons nor zippers for the closure, since it is like duster coat. 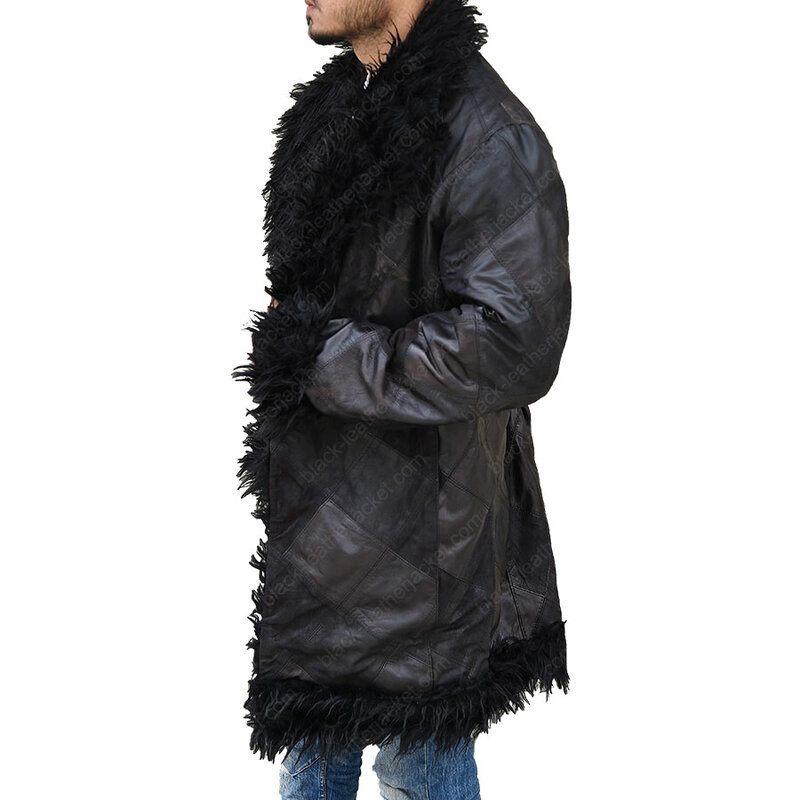 Patches on the sleeves and body gives this coat a one of a kind outlook for winter.